Huey Vineyard mirror . 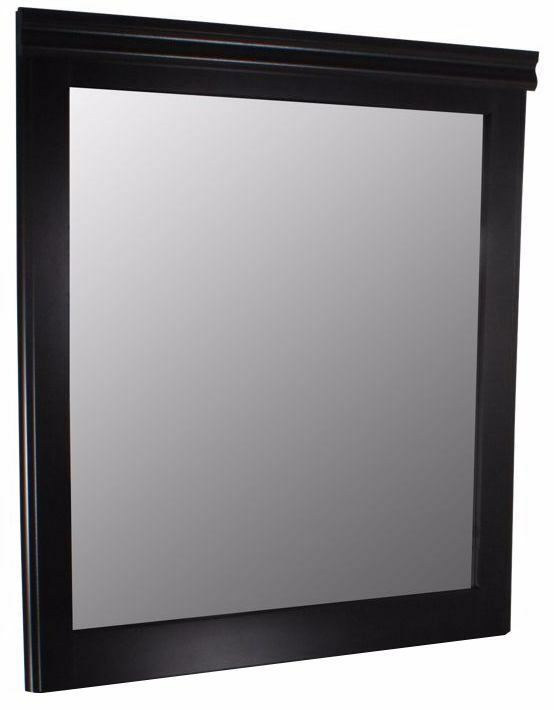 Enhance your bedroomâ€™s dÃ©cor with this sophisticated, traditional hardwood framed mirror. 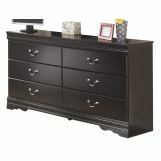 This mirror is the perfect companion piece to the Huey Vineyard six-drawer dresser and the crowning accent to complete your new warm and inviting bedroom. 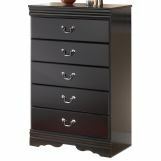 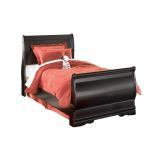 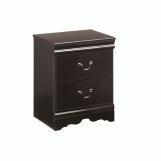 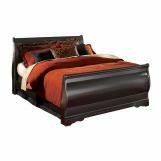 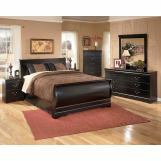 The trendy black finish beautifully captures the richness of the traditional Louis Philippe design for your bedroom.